We treat our customers with respect and provide world-class home improvements that put their interests first! Known as the “City of Trees,” Burlingame boasts plenty of beautiful shoreline along the San Francisco Bay. The city is named after Anson Burlingame, who served as the United States Ambassador to China during the 1860s. The town saw rapid growth after the 1906 San Francisco earthquake and has become known today for its high quality of life, strong public education system, and well-designed city planning. If you’re looking to improve the durability, energy efficiency, and comfort of your home in Burlingame, there’s just one roofing company to call: Mr. Roofing! Since 1989, our locally owned and operated business has helped thousands of homeowners and business owners across Burlingame. With manufacturer-trained crews, multiple awards from Angie’s List, and a strong interest in the local community, we’ll make sure you get the quality improvements you deserve. 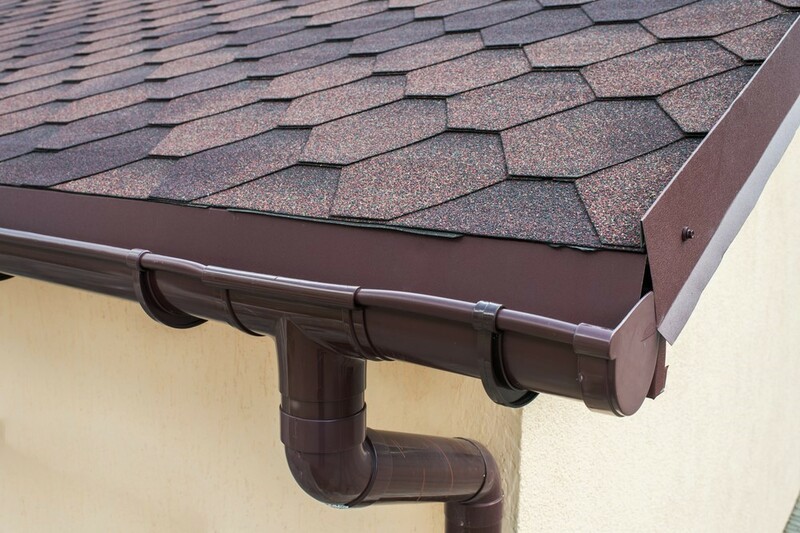 If you’re still living with the same roof originally installed on your home, it’s likely not performing as well as it could. 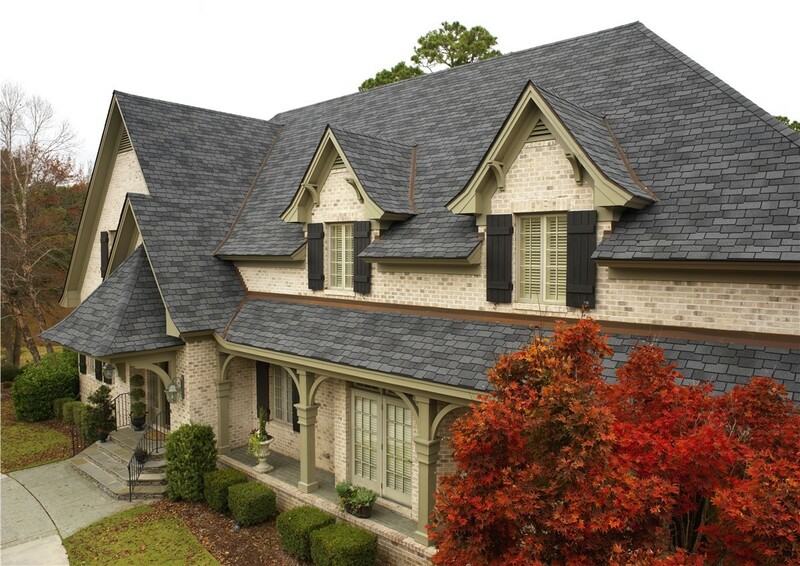 At Mr. Roofing, we’re a GAF Master Elite Contractor and Owens Corning Platinum Preferred Contractor—and we’ll take the time to help you choose the perfect Burlingame roofing style for your property’s architecture and budget! Many homeowners in the Bay Area are concerned about rising energy bills, as well as the environmental impact of their home. If you’d like to save energy while also going green, we’re proud to offer high-quality solar panels in Burlingame. With an honest business approach and fair pricing, we’ll make sure your needs are met! 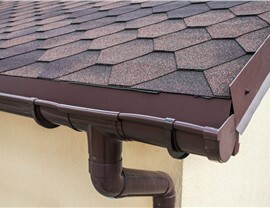 Need New Gutters? We Can Help! 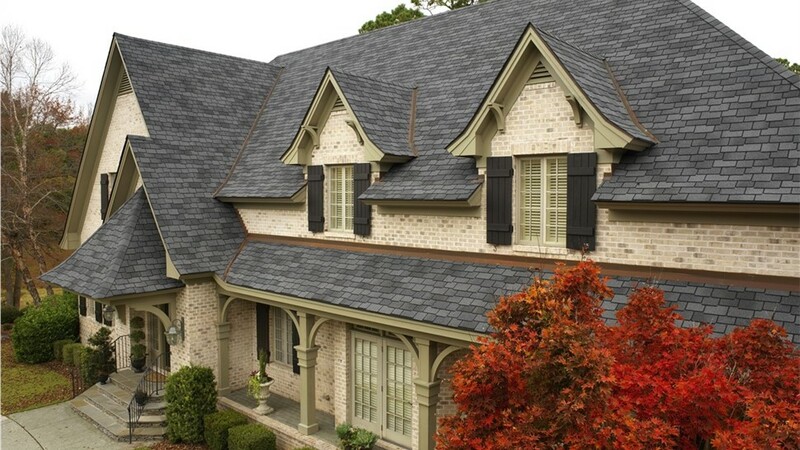 Along with our GAF- and Owens Corning-certified roofing services, we can also improve the weather resistance and comfort of your home through better insulation. By replacing thin, low-grade, or worn-out insulation with more advanced technology, you’ll see both energy and cost savings! 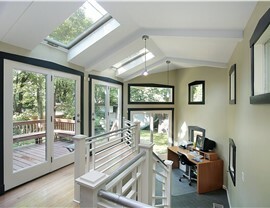 Relax in beautiful natural sunlight. 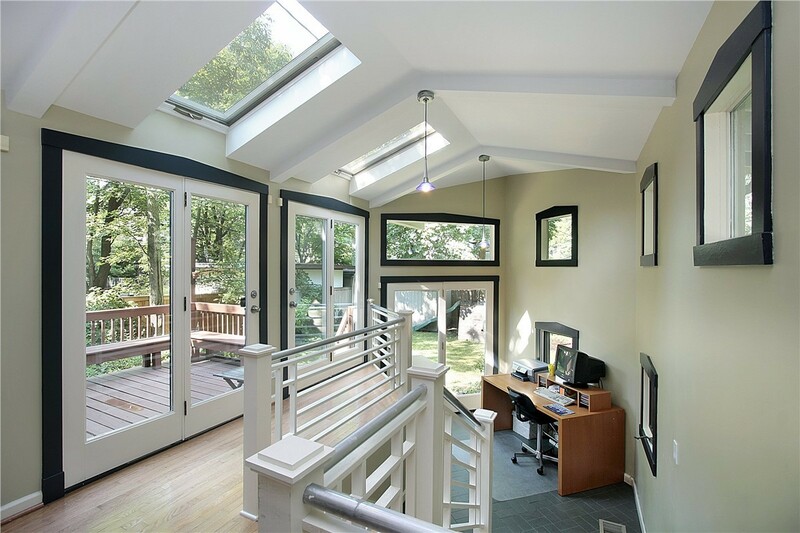 Enjoy a more spacious, open feel inside your home. 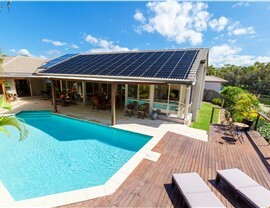 Save energy and cut costs. 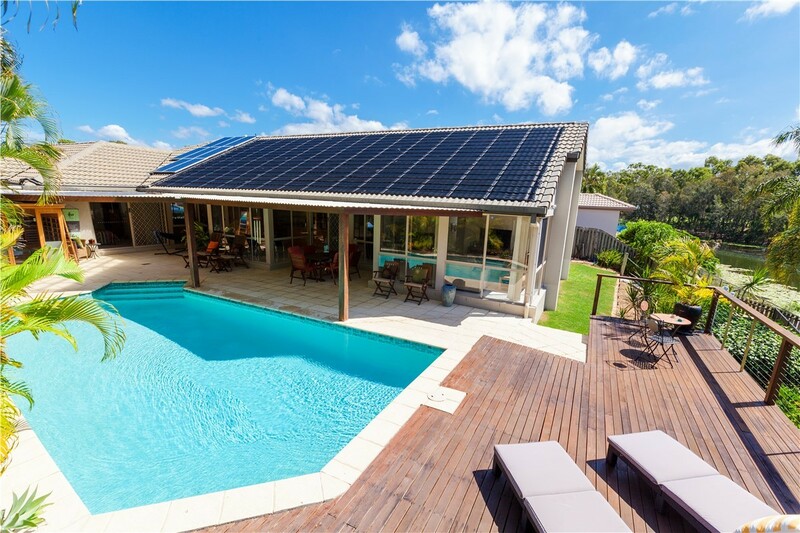 Whether you need durable roofing or energy-saving solar panels, the experts at Mr. Roofing will take a consultative approach that meets your unique priorities without any sales pressure. Sign up for your free consultation and no-obligation cost estimate by calling our Burlingame roofing company or by filling out our online form now!